At A K Accounting Solutions we understand that charities and businesses have to abide by a very different set of rules. To assist charities in avoiding the numerous pitfalls associated with their operation we provide accounting advice and guidance across many accounting disciplines specific to the charity sector. Whether you just want to sell a few Charity Christmas cards, or whether you just want to launch a full-scale trading operation, we can advise you on the best way to carry out trading activities. It may be possible for you to carry out certain activities within the charity, or it may be necessary to set up a trading subsidiary. We can advise you on the legal and tax implications and help you set up a subsidiary company if it is required. An internal controls review can help a charity assess whether their current systems and procedures are adequate and whether or not they are being properly implemented. This review process can help charities to operate more efficiently and mitigate the risk of fraud and error. We can conduct the internal review on your behalf, reporting our findings and recommendations to you as to ensure that you are protected moving forward. 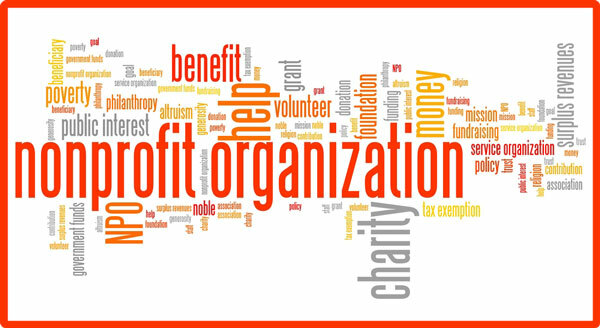 We are well experienced in the charity sector having worked with charities for many years. We understand your needs and keep things as simple as we can for our clients explaining everything along the way. The highly personal way we conduct our business means that we are always around to answer your questions and put your mind at ease. So please get in touch today if you need any assistance and we will explain anything you might want clarifying.